Did you know that should you have the vehicle sign written you are responsible for the removal before the return? Lease companies now have penalty charges for all damage on paintwork, bumpers, alloy wheels, interior and windscreens on all returned vehicles. Each year hundreds of businesses and private lease customers get charged penalties for minor damage on their leased vehicles. Things like scratches, scuffs, dents, leather upholstery damage and chipped windscreen can all be used by inspectors to charge you the full cost of a repair at main dealer prices. This is an extra cost you may not have budgeted for and can range anything from £50.00 – £1800.00. The Clean Car Company enables you to minimise these return penalties. We offer a lease return wear and tear inspection on your vehicle, thus enabling you to plan and budget before the vehicle is returned. We come to you, at work or home, inspect for any damage that will be penalised by lease return inspectors, give you a detailed report and costing for the work to be done. The cost for The Clean Car Company to come and inspect your vehicles is £65.00, fully refundable against the cost of any work that is carried out by us. If you already know of any damage on your vehicle then its just a case of calling us in to repair the damage to as new condition, saving you MONEY when the vehicle is returned. We can arrange for wheel repairs, scuff repairs and minor bodywork smart repairs all arranged and carried out on your behalf before the car needs to be returned. Just call us or email to arrange. 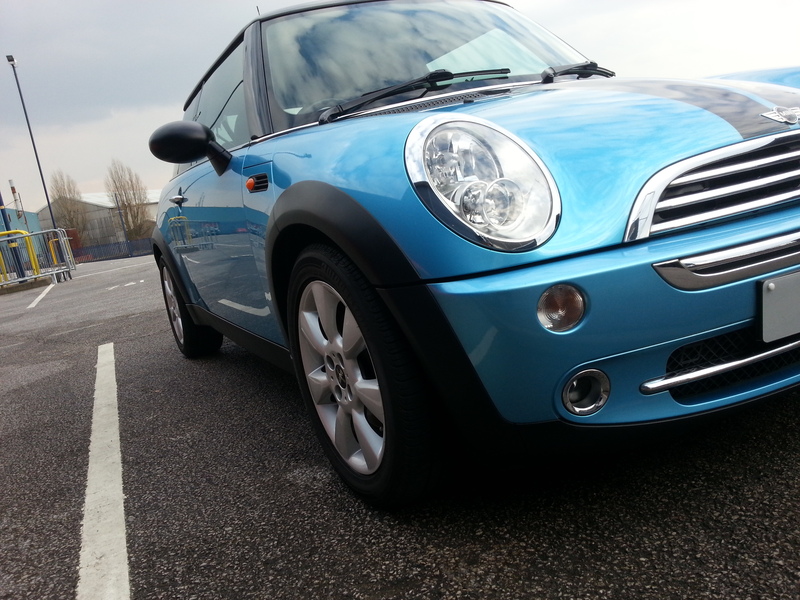 This function has been disabled for The Clean Car Company - Valeting And Detailing Bromsgrove. West Midlands & Worcestershire.